Know a student who could use a scholarship? 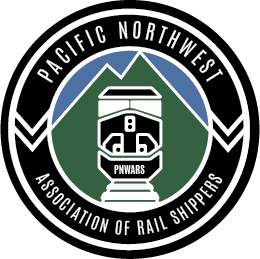 Want to learn more about PNWARS? Please send us a message if you have any questions about PNWARS scholarships and events. We would be happy to help!